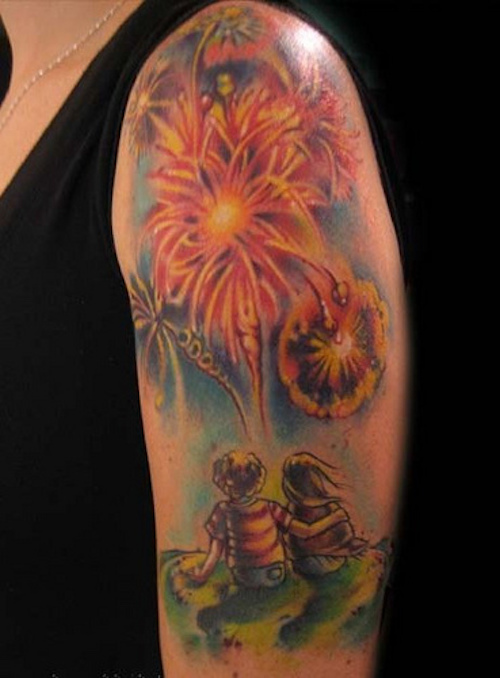 Here we see a young couple sitting on the grass, looking up to the sky, marveling at the wonderful fireworks display. Fireworks in all its glory, before the big show! 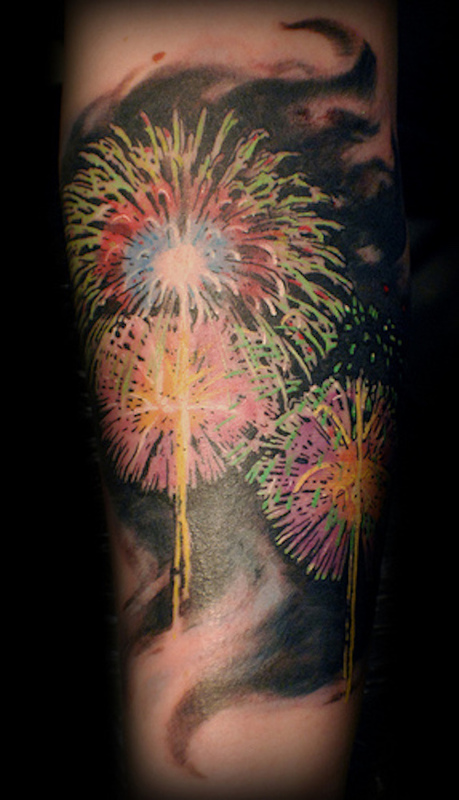 Against the black sky of the night, we see colorful bursts from a gorgeous fireworks display. 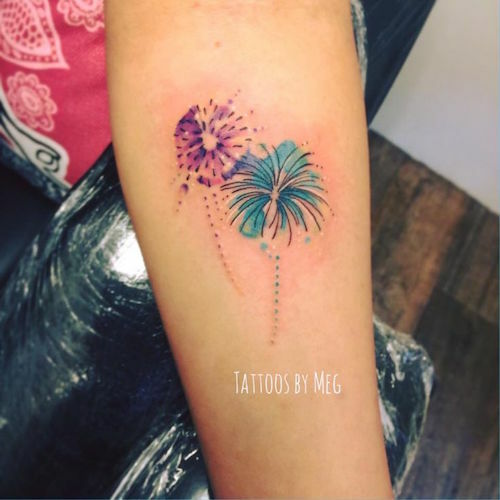 Three very cute, dainty, and neat bursts are tattooed on the side of this tattoo enthusiast. 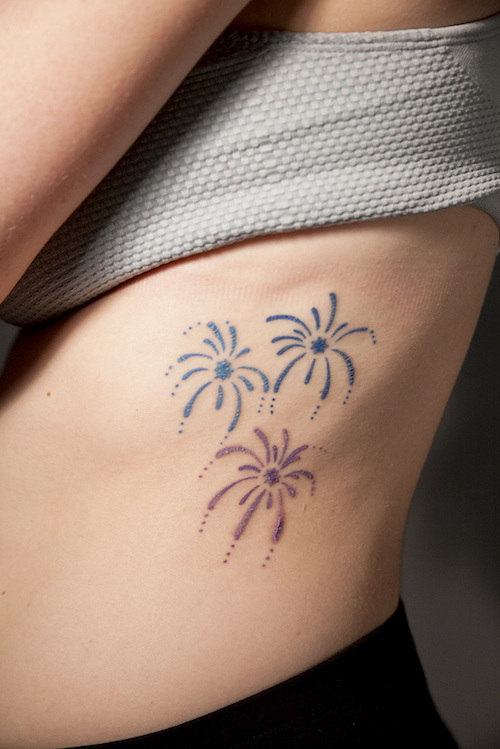 The lower hip of this tattoo wearer is adorned with a cute blue and purple firework burst, complete with stars. 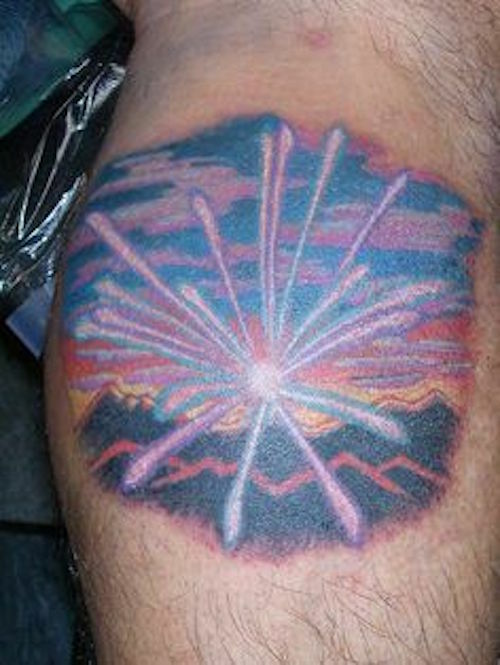 Here we see a firework burst above the mountains against a colorful sunset. This fireworks show turns into the all-important tree of life configuration! 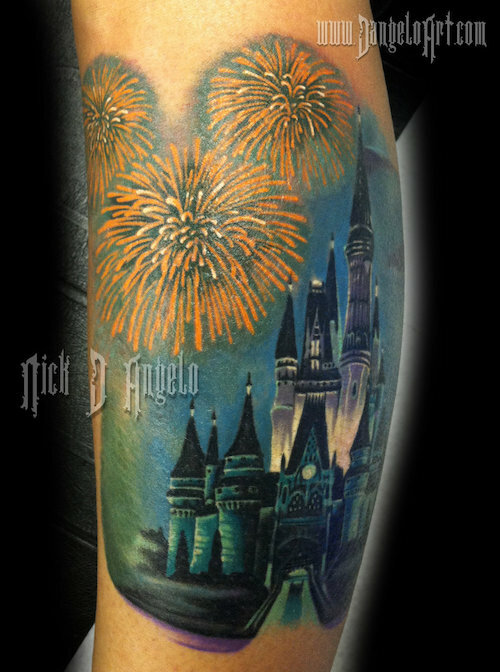 Does anyone know of any more magical fireworks show than the fireworks show at Disneyland? 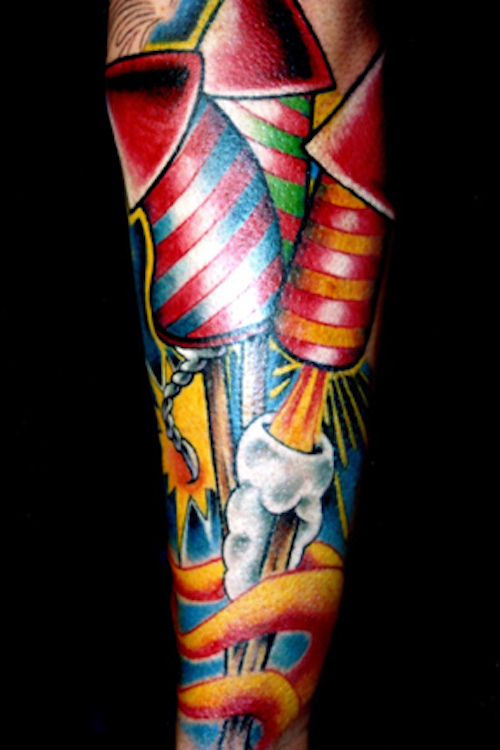 This whimsical and elegant variation of fireworks really works against the feminine skin. 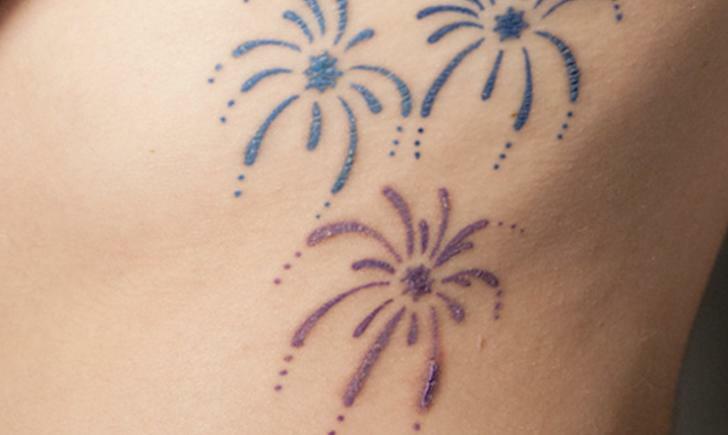 I can’t think of a better tattoo theme to use UV lights than actual fireworks. 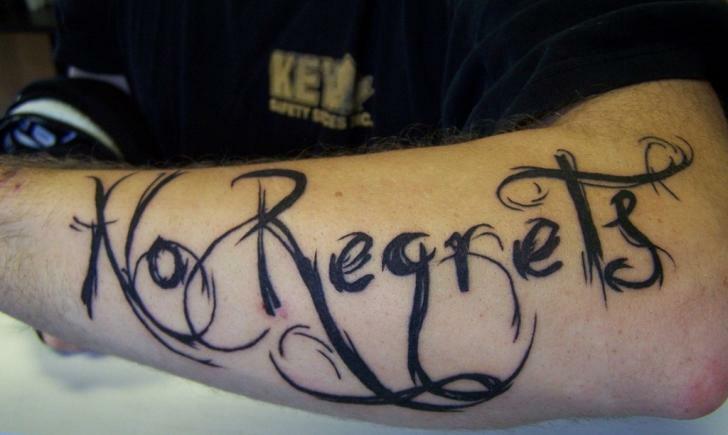 This forearm tattoo is truly magical. 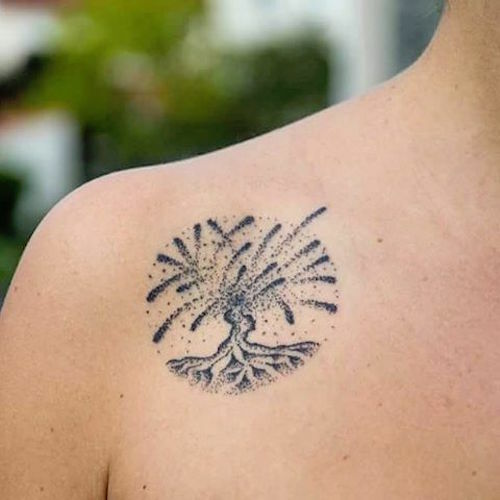 The Headhunting Tattoo—Dying Out or Coming Back?